The staples of the Aston Martin range, the V8 and V12 Vantage are quintessential British sports cars; boasting artisan craftsmanship, supercar performance and stunning design. 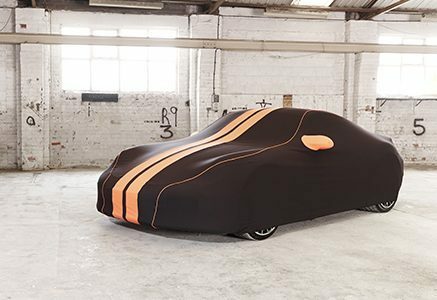 Here at Specialised Covers, we’re delighted to be able to make custom-fitting Aston Martin Vantage covers, regardless of which model you’re lucky enough to own. Each one is trimmed perfectly to accentuate the curves of your Vantage, allowing its unmistakable silhouette to remain even when under cover. We can even trim the cover in various colours, and add logos for that finishing touch. 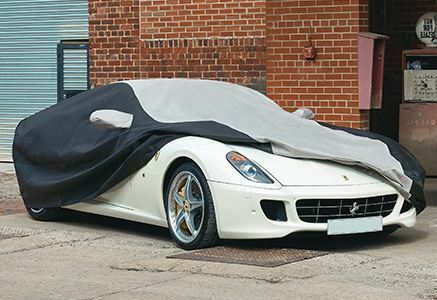 To complement such a prestigious vehicle, we would suggest our Prestige Elite or Stormshield + covers. These high-performance, expertly crafted covers have been designed to keep your Vantage in stunning condition both when kept indoors and outdoors respectively. 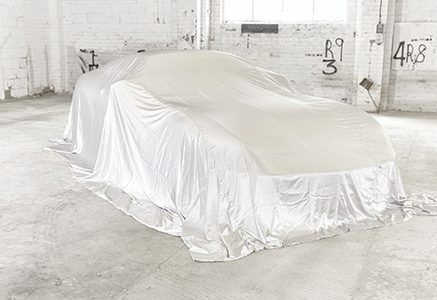 The Prestige Elite features bi-laminate high performance polyester with a soft fleecy inner for maximum paintwork protection, where the Stormshield + uses 3 layers of material for outdoor protection. Alternatively, if you’re presenting a Vantage at a show or perhaps as a competition prize, you may wish to look at our beautiful silk reveal cover.